There’s a trend recently that calls for opening each scene “in media res”— with some kind of clever line (the “hook”), or sudden action or a line of dialogue. This can be effective in drawing the reader in, but keeping her in requires more than clever lines. 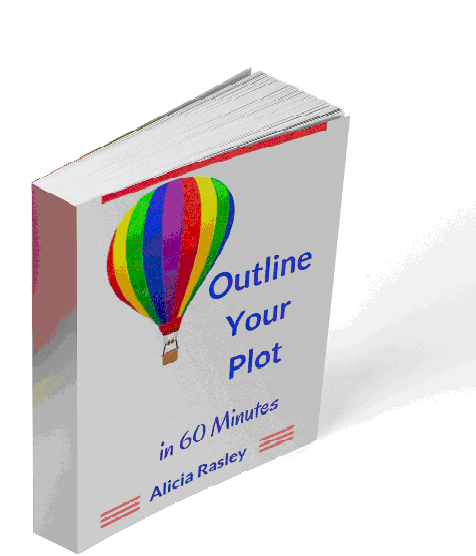 It requires a paragraph or two that anchors the scene in some specific place, time, and situation.